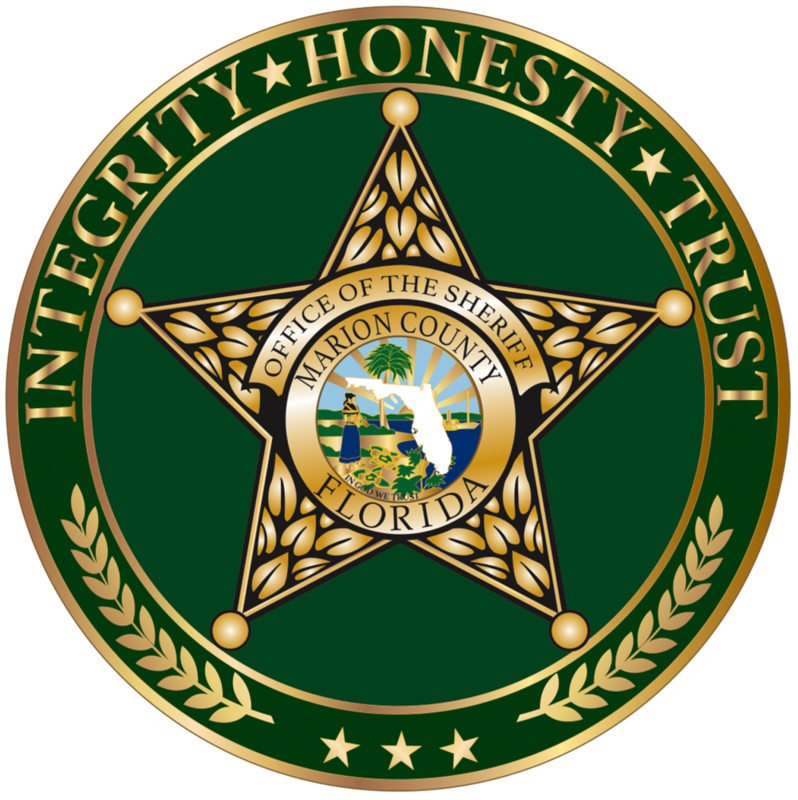 The Sheriff’s Advisory Committee is a partnership between the Marion County Sheriff’s Office and individuals from our community who have been selected, and agreed, to serve as Committee members. The committee meets quarterly between 11:30 a.m. until 1:00 p.m. in the Emergency Management facility within the Marion County Sheriff’s Office main Operations Center located at 692 N.W. 30th Ave in Ocala. *Please note that these meetings are open to the public. Furthermore, the Sheriff reserves the right to hold additional meetings should incidents arise within the community that necessitate further communication. Should additional meetings be scheduled they will be posted here prior to any such meeting being held.